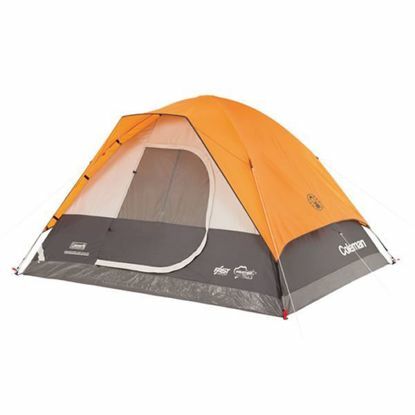 Shop camping tents for sale from Outdoors 'n' Moore. Find the perfect tent for your next camping trip. The Bunker by Snugpak ® is an iconic three-person dome base camp and expedition tent, designed for robust semi-permanent shelter when exposed to prolonged severe weather elements. The Bunker dome design is a ‘Fly-first’ pitch tent that allows quick and easy set-up using an opposing pole design, protecting you from four season severe weather, and can be pitched in difficult and remote areas for extended periods. The CAVE by Snugpak is a spacious and functional 4 person tent. 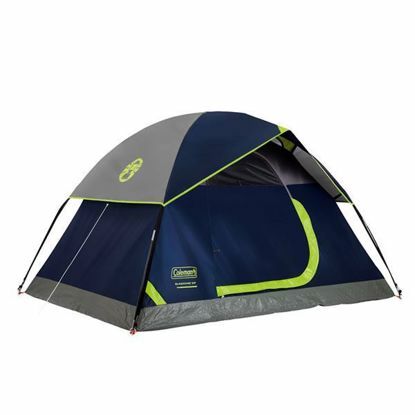 Constructed out of the same high end fabrics and components as well as utilizes the DAC Featherlite NSL anodized poles with pressfit connectors that have made our other tents so well-known and respected. 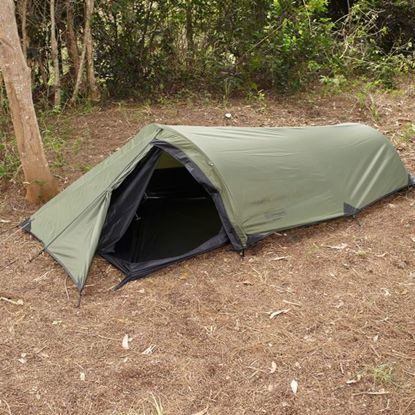 The Ionosphere by Snugpak is an extremely small and compact 1 person tent. 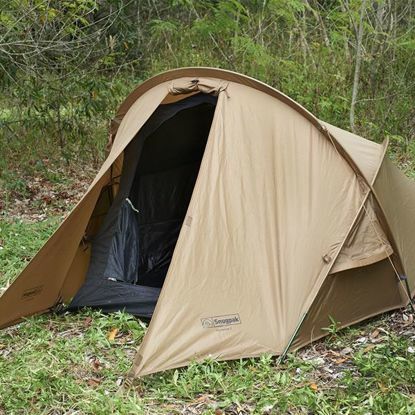 It has a very low profile and with a pack weight of just 3.35 pounds makes this tent the ultimate lightweight backpacking tent. 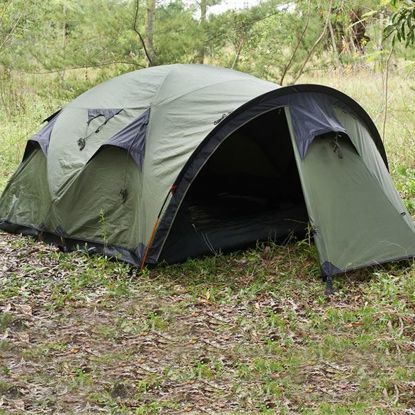 The Scorpion 2 by Snugpak ® is a two-person base camp and expedition tent, when a semi- permanent camp is required. 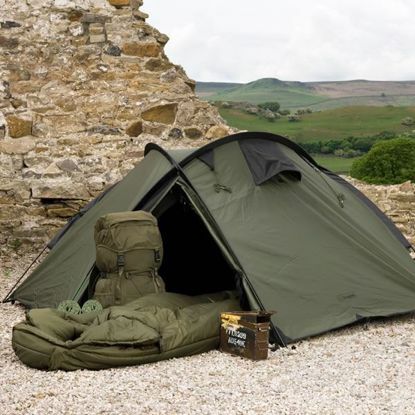 The Scorpion design is a ‘Fly-first’ pitch tent that allows quick and easy set-up using an opposing pole design, protecting you all year round from severe weather.